Last decade, we knew conventional online marketing tools, like websites, blogs and other stuff. It is very effective tools to boost our marketing sales, both for product and services. There was a time when blogs became favorites for most businessmen and. Time flies. Now we have a new online marketing called sales funnels. It is a simple form of websites. There are some sales funnels providers. One of them is Clickfunnels. We will talk about it further below. Let’s go! ClickFunnels is a fine-tuned, premium funnel builder that is extremely easy to use. Russell, the founder of ClickFunnels, had helped thousands of entrepreneurs. The can reach the seven-digit club through simple funnel hackings. All of these are shared within ClickFunnels membership portal too. One thing you should know, ClickFunnels is not that cheap. Nevertheless, it is considered the best funnel builder in the market. 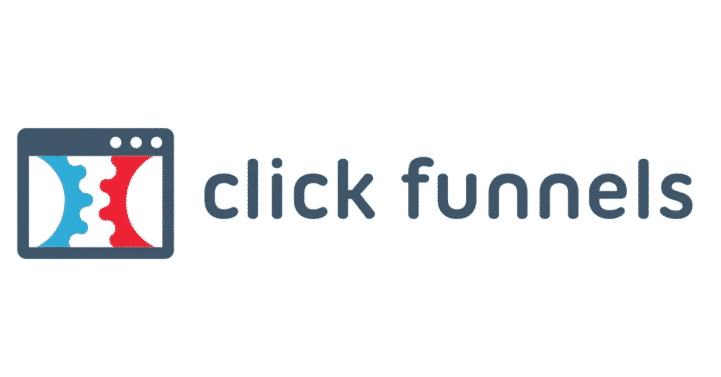 In short, ClickFunnels is a great sales funnels software. Clickfunnels is useful for lead generation, running webinars, selling products, and sending emails. It has an easy user interface, shopping cart, and a dashboard for complete communication. ClickFunnels can work on desktop and mobile platforms with equal efficiency. It offers hundreds of templates for choosing the funnels. Once you make a selection, the system takes you through many aspects of leads, sales, webinar, and membership site. Theh pages are editable based on your requirements. You have ACTIONETICS section. It is a section in the system that generates sales funnel, sales message, and follow up sequence. Furthermore, it can capture critical data related to the potential leads’ demographic data. Automation of email address tracking does it for you. You can get to know their social media followers, fans, lifestyle, buying patterns, income sources, etc. The good news is, it also helps you doing the follow up on email, SMS, custom audience inclusion, webinar registration. The types of emails and SMS will vary depending on the buying potential of the target audience and lead. Since the system takes care of automation, your task of follow up and conversion will be made simple and automatic. There are many services available in the market. In opting for the best, you have to consider their experience, features, price and after sales service. If those are what you are looking for, Clickfunnels is your impeccable answer. You will be free from frightening hours, choosing the templates, especially, when you are a super active person. You will find dozens funnels types that are scientifically proven to turn your website visitors into customers. Just in case you are new, ClickFunnels provides a yearly plan after you jump into a monthly plan of choice. This annual plan provides you with 2 free months of ClickFunnels access. What is the biggest benefit? It can build top notch Sales Funnels and landing pages. Plus, it easily outclasses other competitors. All you need to do is sign up free trial in Clickfunnels. Go and get it!